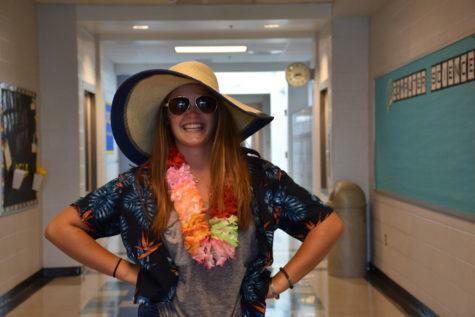 Lucie Rutherford is a senior, 4 year staff member on the Newsstreak and an Editor-In-Chief. Lucie loves volleyball and tennis, loves her cat Homer and any and every kind of food. She is looking to study chemistry in college, but is looking to continue journalism in some way.